Business travellers appreciate the proximity of the hotel to the important destinations. The big companies’ headquarters as well as the Salzburg Congress Centre are just a few minutes on foot from the hotel. The Fashion- and Event-Centre Salzburg as well as the exhibition centre, in short all the important addresses of the Mozart town Salzburg, can be easily reached by car or bus. Check your emails, dispatch your reports, search for urgent information in the web? We support business-people with their work: WLAN is at your disposal free of charge in the whole hotel, fax and copier are available for you at the reception. We shall be pleased to obtain tickets for you for the theatre or concerts in the evening. Or we can reserve a table for you in a restaurant of your choice. 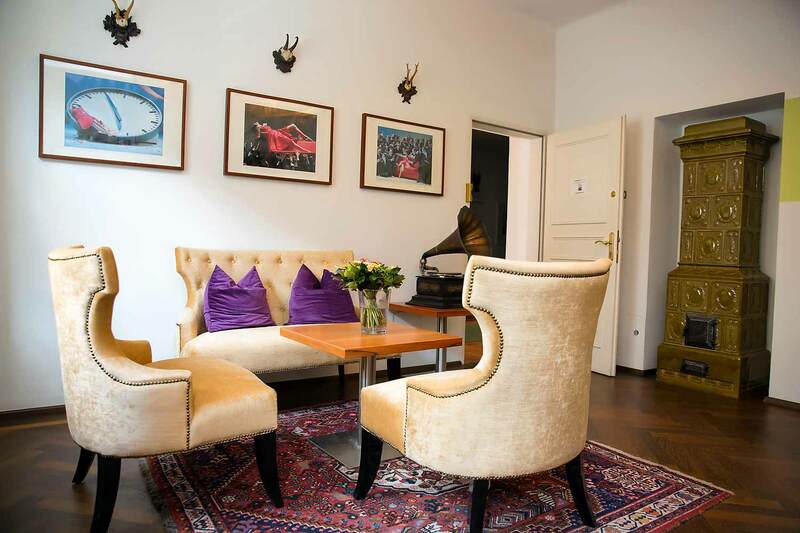 The Hotel Jedermann is exactly the right place for your business trip. Even if you arrive by railway or airplane, you will be glad of the central location of the hotel. Do you frequently visit Salzburg on business trips? Our favourable price-performance ratio has made the hotel Jedermann one of the most popular business hotels in Salzburg. Especially business travellers and travelling salespeople with frequent stays per year, but also persons who plan long-term stays, find suitable packages in our house. Interested? Just contact us; the team of the hotel Jedermann is looking forward to having you!